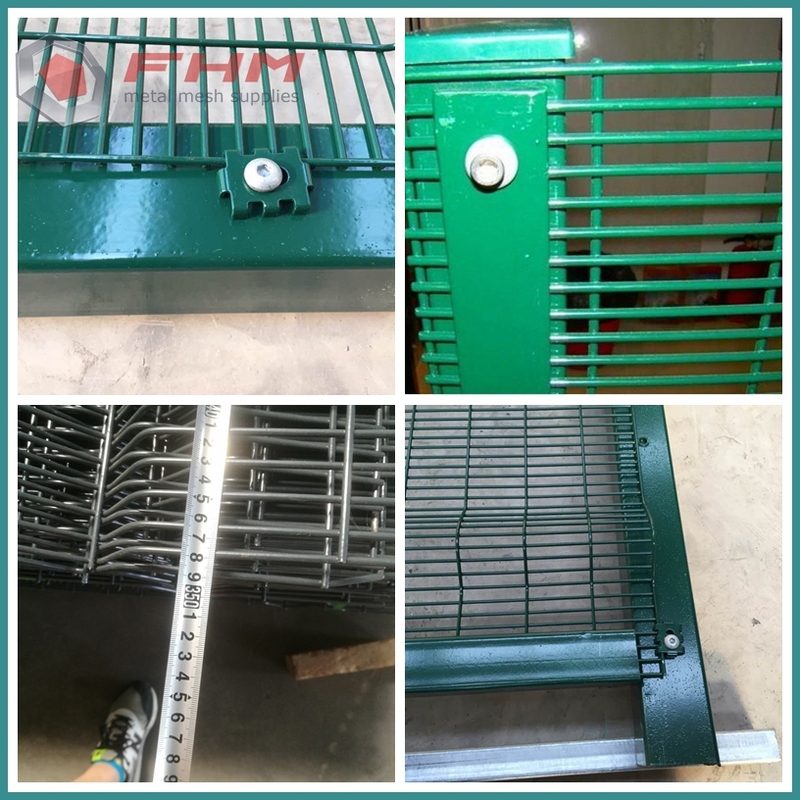 Find GARRISON FENCE, FIELD FENCE, STEEL BAR GRATING on Industry Directory, Reliable Manufacturer/Supplier/Factory from China. Hole Size: 1/2" X 3"
1. The wire gauge of 358 fencing is 4mm or 4.5mm with high security to use for prison protection. 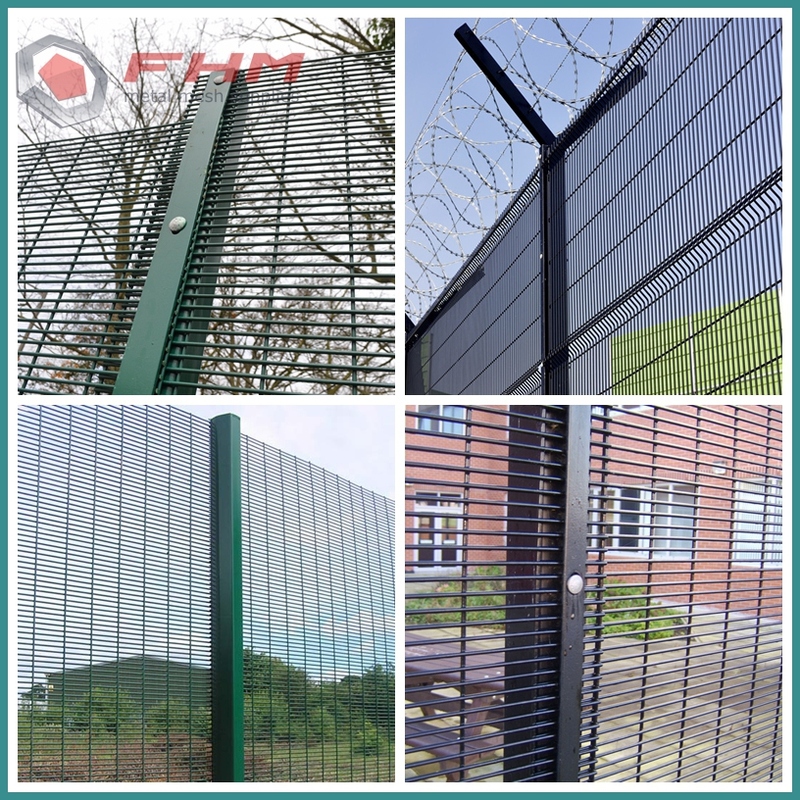 2.With the small rectangular hole size of 76.2mm ×12.7mm , this fence could provide a surely protection. This fence can be PVC powder coating with Green RAL 6005 or Black RAL 9005 color or hot dipped galvanized, which provides a protective anti-corrosion properties of sections for 10 years. 3. The feature of this fence is the so small opening,this fencing is extremely difficult to break and difficult to attack by conventional hand tools. 1.It is usually used for fencing where require high levels of security, such as airport, prison and military establishments. So 358 mesh is also called prison fencing. 2.This type welded panels width is 2515mm and height from 2007mm to 3302mm. Several panels can be installed on top of each other. 3. 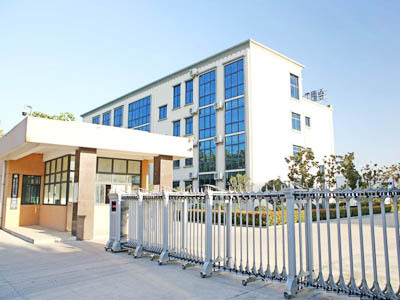 358 mesh fence is wildly used for the places need high security protection, such as prison, military zone and other places need or have lower security control. 4.The main market of 358 mesh fence is in South Africa, United States and Nigeria. Height: the height of the 358 mesh fence panel. Width: the distance between two 358 mesh fence posts, measure from center to center. 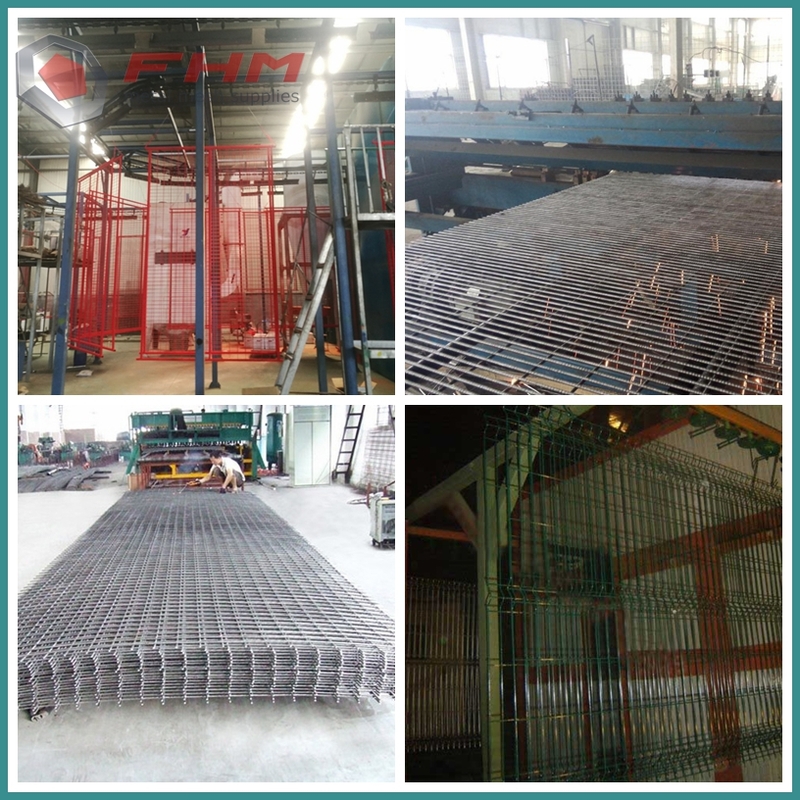 Wire Thickness: diameter of the wire of 358 mesh fence, normally the horizontal wire is 3.0mm, vertical wire is 4.0mm. 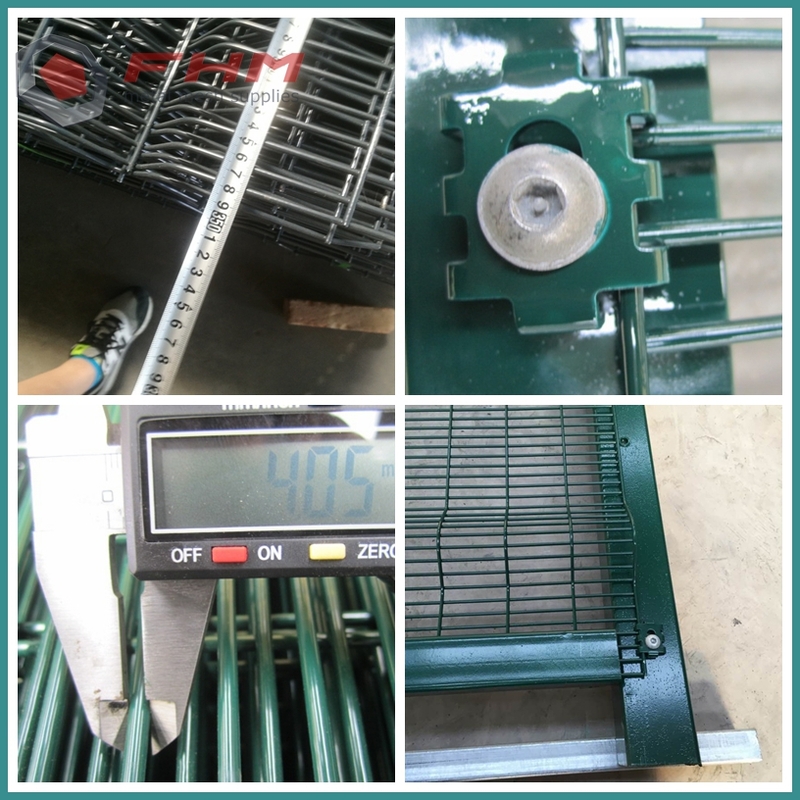 Mesh Size: the size of mesh for 358 mesh fence panel, normally is 76.2mm*12.7mm. Hot Dipped Galvanized: dip the fence in to a container that is full of liquid zinc, to prevent the 358 mesh fence from getting rusty. 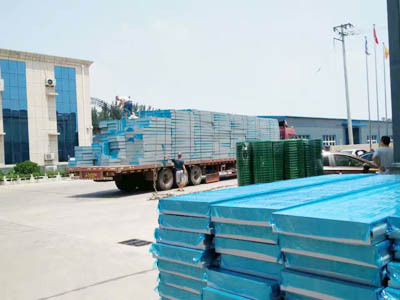 Electric Galvanized + Polyester Powder Coated: electric galvanized (zinc coating 8~12g) as a pre – surface treatment inside, polyester powder layer outside, to prevent the 358 mesh fence from getting rusty. 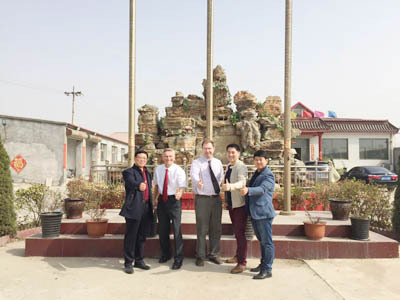 Dingzhou Feihong Metal Mesh Limited originally named Dingzhou Ruifeng Wire Mesh Limited was established in 2000 operated by Wang Shehui.Wang worked over 12 years as a Production Manager in a local factory. In the 13th year,he quited the job and began to run his own small factory. 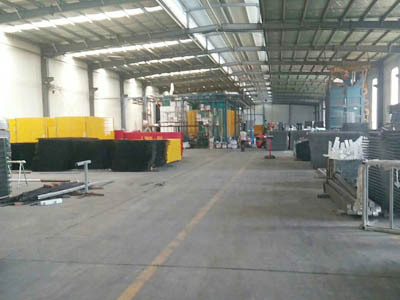 This factory only owned a single production line which produce PVC coated mesh.In 2008,the factory experienced the most tough time,orders disappeared and some key empolyee left. The factory was near closed.At this dangerous moment,Wang changed his mind and develop some new products. At last the factory survived.Now it cecome a group which owns two big fencing factories and one import&export company. 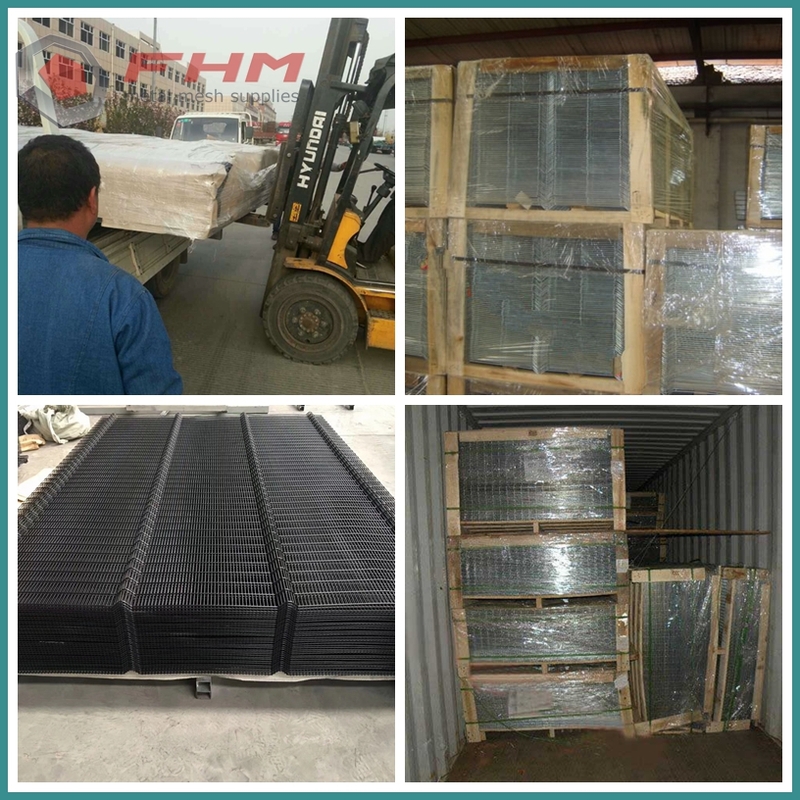 We began to do exporting business from 2008.Though many years developing now FHM owns many kinds of resources.So that some customers need us to help them do purchasing. Because of humanized management, there has been introduced a large number of expert technicians and management and marketing personnel of high attainment. 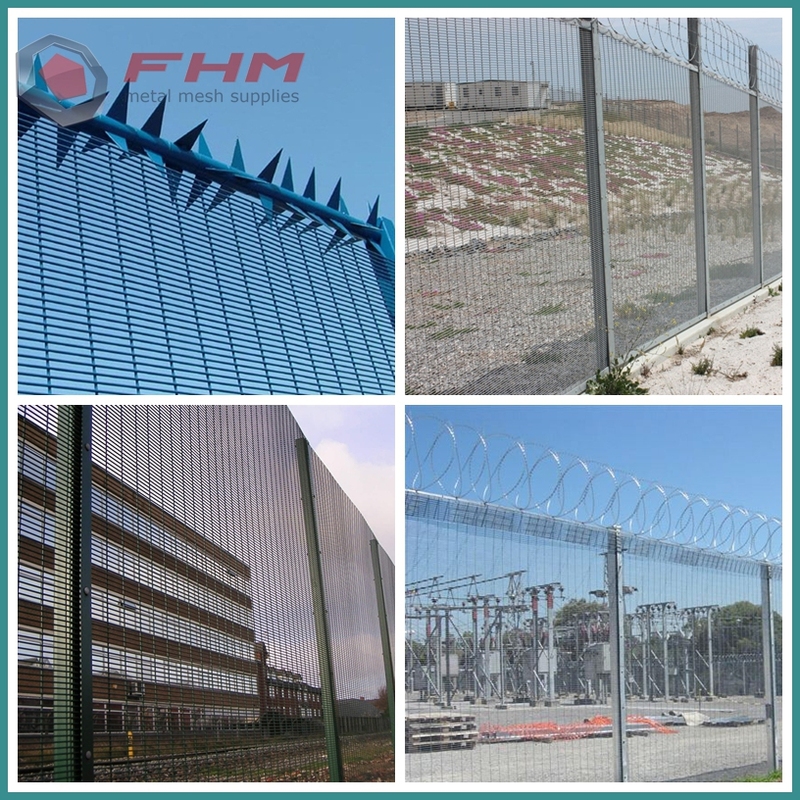 Currently,FHM have a various product supply chain which covers Welded Wire Fencing,Garden Fence,3D FENCE,Residential Fencing etc. We believe that "everything could be negotiable,but the way should be fair for both." FHM will continue to research new areas and develop better product. At the same time,we continue to provide quality product and valuable service. 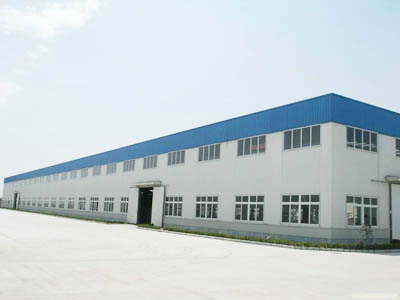 Factory Location: Liusu industrial zone,Liqingu Town, Dingzhou City,Hebei province,China. Copyright © 2019 www.hsfieldfence.com All rights reserved.